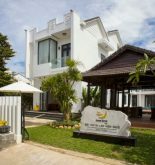 The Hoi An Orchid Garden Villas is located at Cam Chau village, in Hoi An town where is in the middle of a vast land in the outskirts of Hoi An, and it is distant Da Nang airport half an hour so this is a perfect relaxing hotel. If you take a stroll to the town and beach, it will be very easy for tourists to visit the destinations in Hoi An, and other countryside by bike. This place is covered by a tropical garden and orchid so it brings traditional culture of Vietnam attached modern facilities. All of rooms have ancestral altar for family activities. No doubt, Orchid Garden Villas itself is a great selection for the lovers of experiencing the traditional culture of Vietnam. 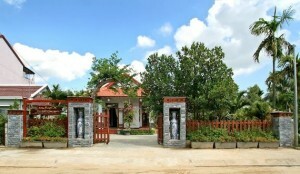 Address: 382 Cua Dai St, Hoi An, Quang Nam, Vietnam. 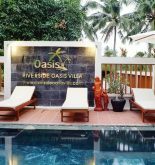 This information has been supplied by Orchid Garden Villas.